ON HIS OWN: “I just know what I want. I’ve just always figured out a way to get it done,” the 21-year-old filmmaker shares. “I love acting. I will always love acting. But I like telling my own stories. 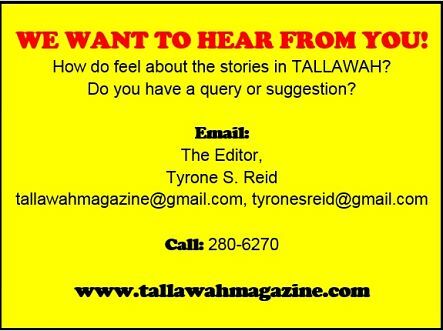 Jamaican and Caribbean stories,” Kaleb D’Aguilar shares with utter candour. Local audiences have been getting to know him as a rising actor, thanks to performances in such hit stage productions as Heist and 70X7: The Real Truth but, by all appearances, filmmaking is the passion that has profoundly captured his gaze these days. Just this past week, he was in Trinidad for the T&T Film Festival. Earlier this year he flew to Philadelphia for the Black Star Film Festival and he has completed a writing workshop in New York. “I’ve been doing a lot of travelling lately,” he reports in a masterpiece of understatement. D’Aguilar has been heavily promoting his second short film, A Broken Appointment, which chronicles the rise and fall of an interracial couple’s love story. Understandably, he wants to make more shorts and tell other stories via the documentary style and eventually produce a longer version of A Broken Appointment. At the same time, he’s busy helping other artists bring their stories to life. He’s co-starred in about three short films to date, the most recent being Code by Sarah Manley, which made the final cut for this year’s Jamaica Film Commission-endorsed Propella! initiative as one of the five best entries. A quick thinker and a fast talker, D’Aguilar is just 21, with well-kept shoulder-length locks and the aura of an Ethiopian prince. 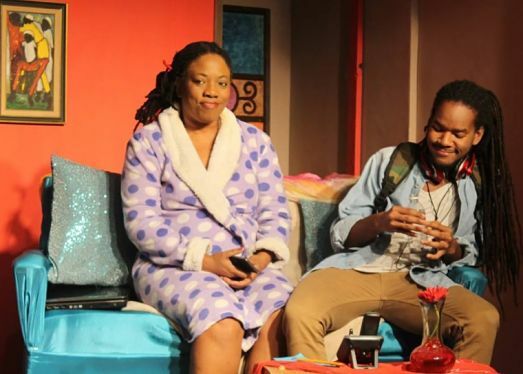 He’s a product of Ardenne High (among the first batch of Theatre Arts students), where he came under the sway of drama tutor Suzanne Beadle. 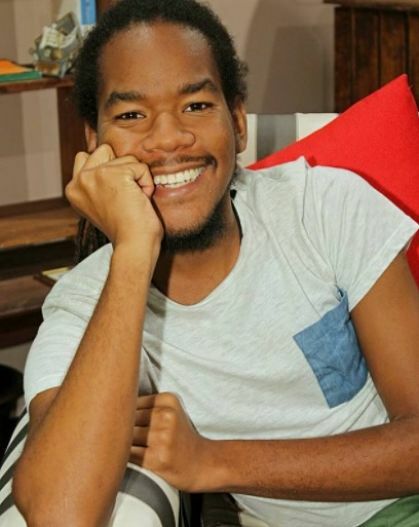 After Ardenne, he and some of his peers enrolled at UWI Mona, where he opted to major in Anthropology. “It’s the study of people and culture, so it helps me a lot with writing and coming up with unique stories,” explains D’Aguilar, who later joined the Quilt Performing Arts Company and has numerous JCDC Festival of the Performing Arts medals in his prize collection. Today, he’s also, clearly, a free spirit and a headstrong young man in pursuit of his artistic passions. “I just know what I want. I don’t come from money, so I’ll use what I make from different productions and projects to fund my work – buy a plane ticket, pay for something I need for the film. I’ve just always figured out a way to get it done,” he notes. So what is he interested in doing next? Travel the region and document his experiences. ”I want to travel to at least four different countries to experience Caribbean culture. People say the islands and their cultures are similar, but I want to highlight the differences, to educate people and basically promote Caribbean culture,” says the filmmaker, who has already been in touch with some ambassadors.